A collaboration with Google Daydream Impact, Screenwriters Colony, Sensorium Works, Institute of Play and others, VR Action Lab explored how virtual reality might activate young people as upstanders and address the precipitous drop in efficacy of middle school anti-bullying efforts. The Action Lab united award-winning media makers with young people, university researchers, experts, and middle-school practitioners across four states. 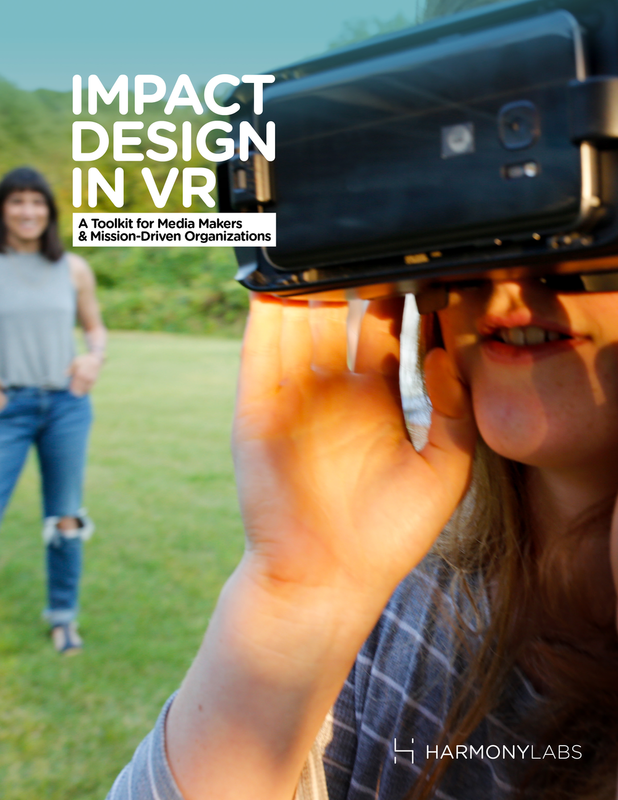 It produced three VR experiences embedded in a pilot-tested six-lesson curriculum, along with other resources, like an impact design toolkit for VR media makers and mission-driven organizations and an issue briefing book. Future iterations of the Action Lab will use the same rigorous, multidisciplinary approach to prototype social impact uses for emerging media technology. No Easy Answers is also available in Japanese, Portuguese, and Spanish. FutureCIRCLES is also available in Japanese, Portuguese, and Spanish.